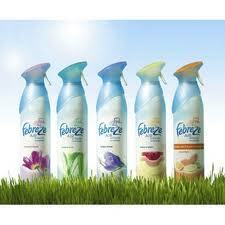 Go here and enter The Febreze It's A Dance Video Contest. Everyone who enters will receive a $14 coupon booklet in the mail. *It is going incredibly slow right now, so you may need to wait until a little later.